» Comparison -Talend Vs Google Cloud Data Flow. 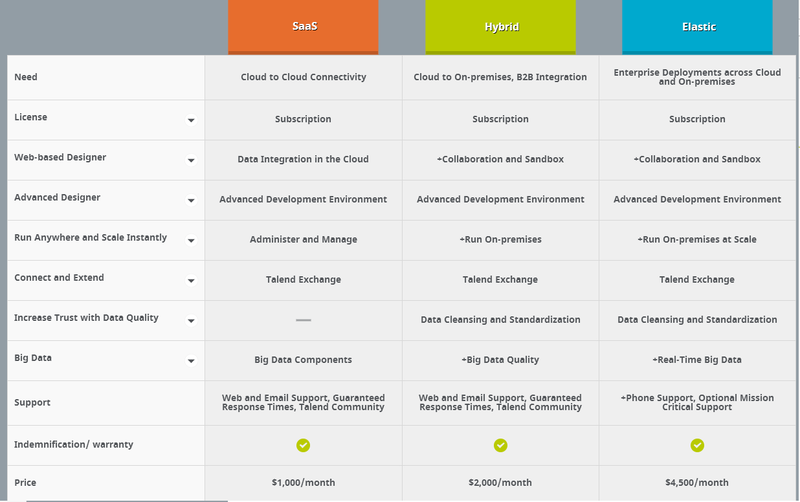 Comparison -Talend Vs Google Cloud Data Flow. We are about to order for Talend Enterprise. But Wanted to Know about Comparison aspects between Talend DI Vs Google Cloud Data flow product. Please provide valuable suggestion on it. Thanks in advance. Re: Comparison -Talend Vs Google Cloud Data Flow.